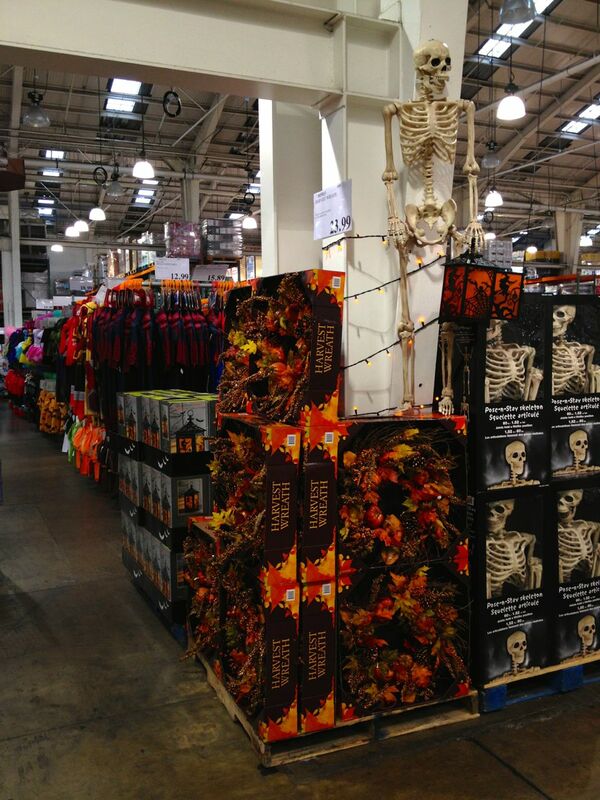 UncleGeorge: August 12: Time for Costco to start selling Halloween Stuff! August 12: Time for Costco to start selling Halloween Stuff! If you're like most people, you hate the summer. When the weather gets nice, we start dreaming of sleet and freezing rain! Guess what? We're in luck! ... Costco displayed it's Halloween merchandise yesterday. I'm gonna' get a couple of those scary-looking skeletons and pick out my costume!